Elizabeth is a junior majoring in fine arts with an emphasis in cross-disciplinary. This is her first semester working for the Exponent and first semester working with graphics. Her goals with the Exponent are to enhance her graphics skills, get out and interview people, and write more stories. 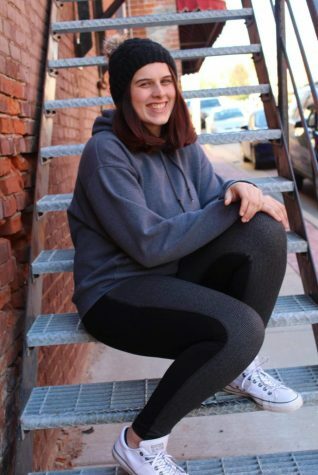 Outside of the Exponent, Elizabeth likes to play volleyball and sketch in her notebooks. In the future, Elizabeth would like to work as a designer or as a photographer.